I got my Coles Myer Staff Discount Card today. It's only 5% off, but that's still 5% less I have to pay.... and it works at Officeworks (which we don't have at the moment.... but are getting.... and it will be just down the road) Pretty exciting. I found what I want for my birthday... so I printed out the information and stuck it to the fridge as a hint. 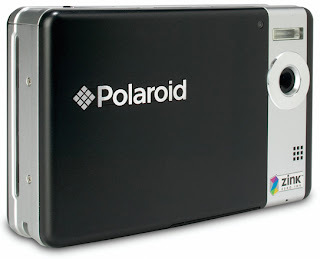 Polaroid TWO Digital INSTANT camera. 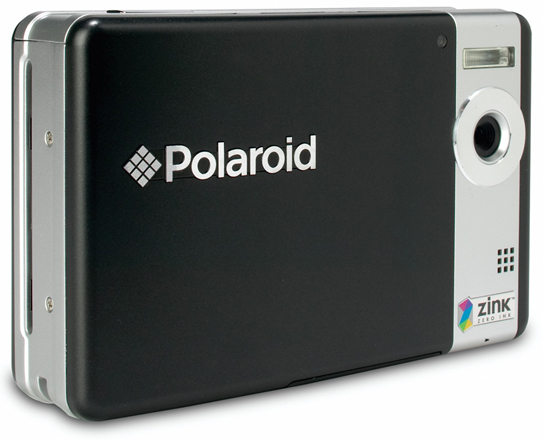 That's right... it's a digital camera, but also prints instant 2"x3" photos.... no ink needed, just special Zink paper. And do you know what's even cooler? you can digitally edit the photos before you print them.